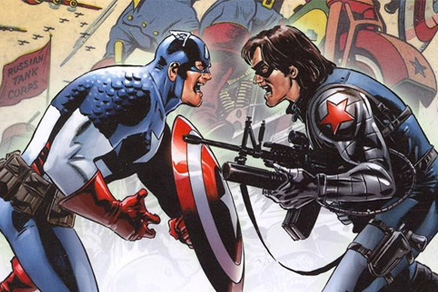 Captain America: The Winter Soldier is still about two years away, but that doesn’t mean we can’t start getting excited about it! 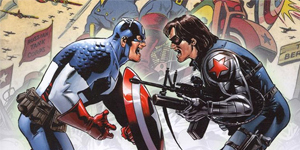 Today, we have a video from /Film (via IGN) that shows a great, detailed history of the Winter Soldier. For big comic book fans out there, no explanation may be needed, but for the general public the Winter Soldier is still somewhat of mystery. We know that Sebastian Stan is reportedly reprising his role as James “Bucky” Barnes, the true identity of the Winter Soldier, but we don’t know what route the writers are going to take the character in. Will he follow the comics or will the writers take some artistic license and create a whole new backstory for the Winter Soldier? It’s too soon to tell, but this video shows you the comic book history of the character and its definitely worth watching. Captain America: The Winter Soldier opens April 4th, 2014.